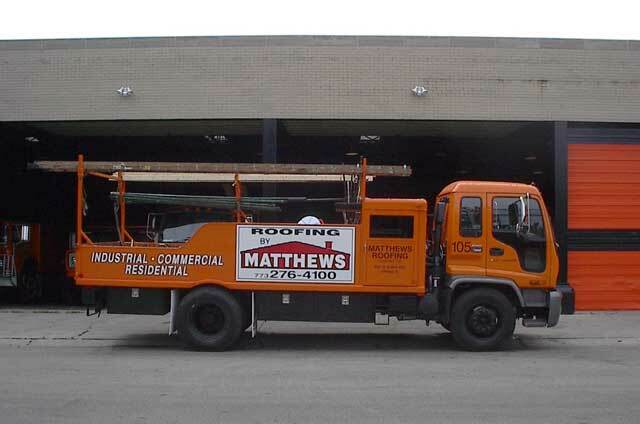 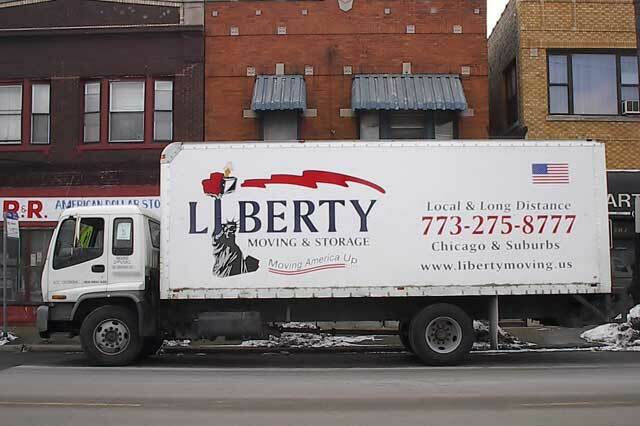 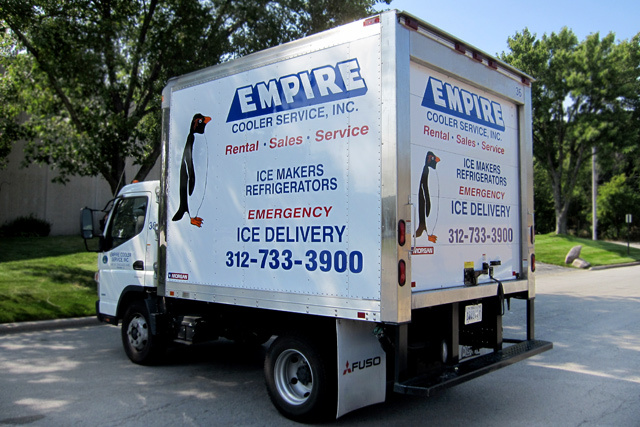 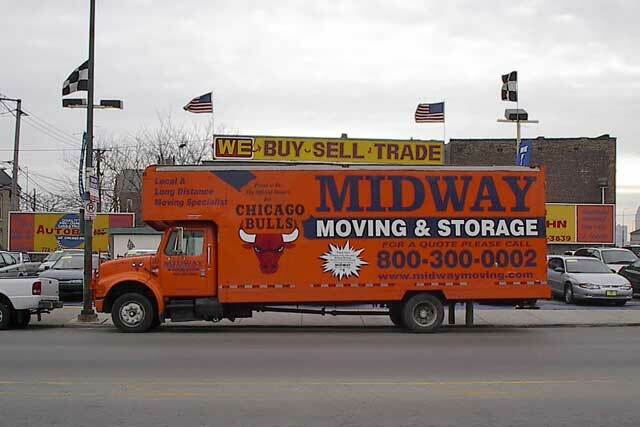 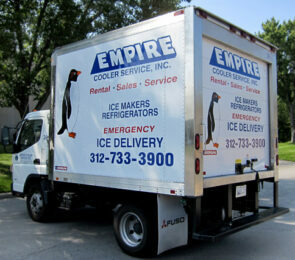 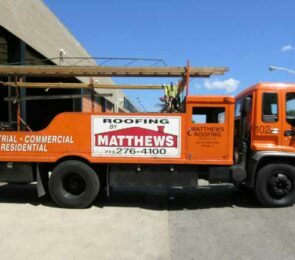 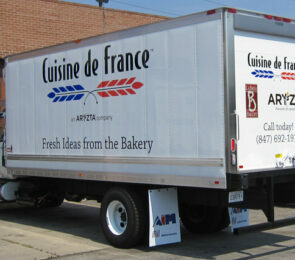 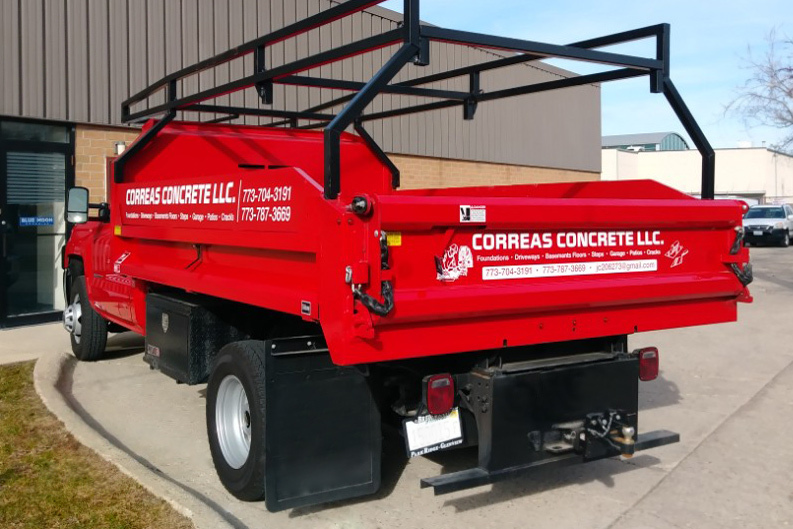 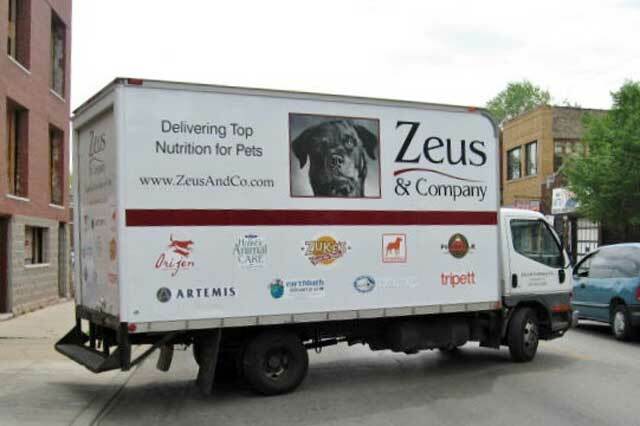 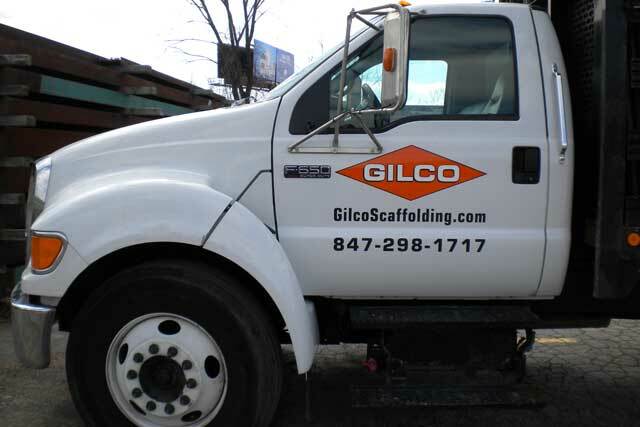 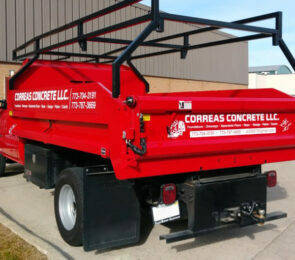 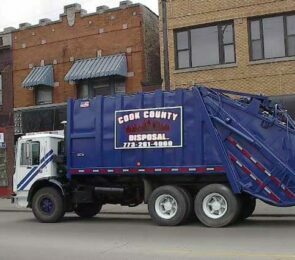 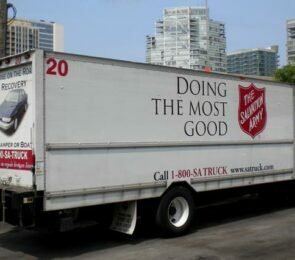 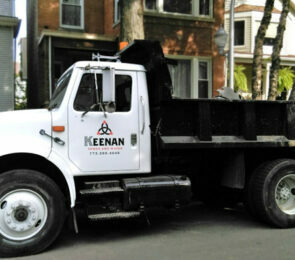 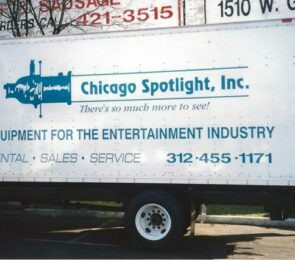 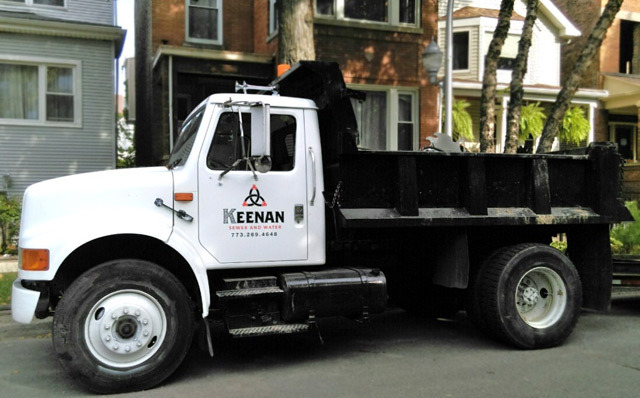 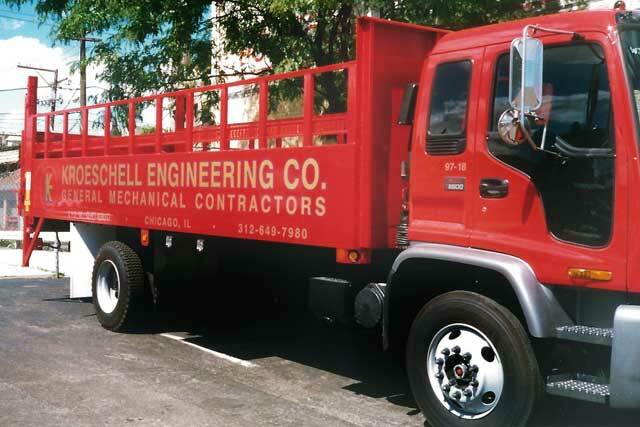 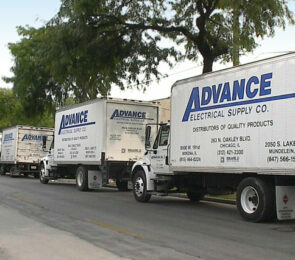 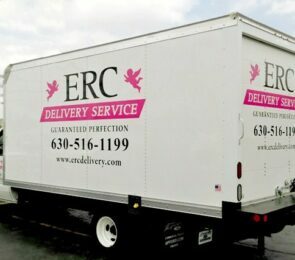 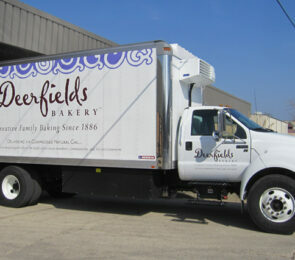 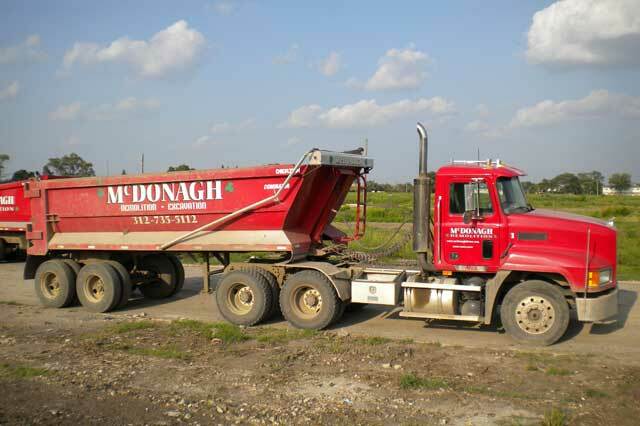 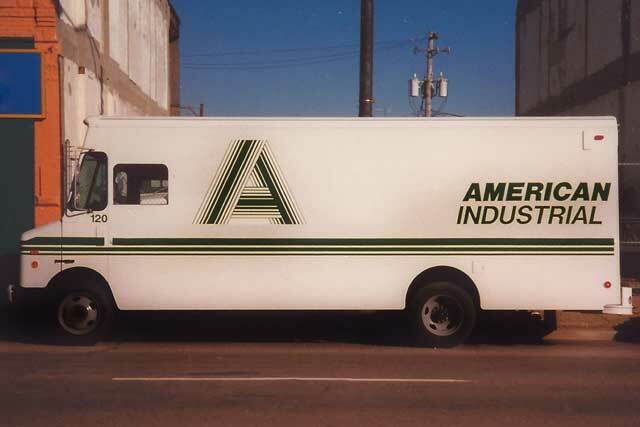 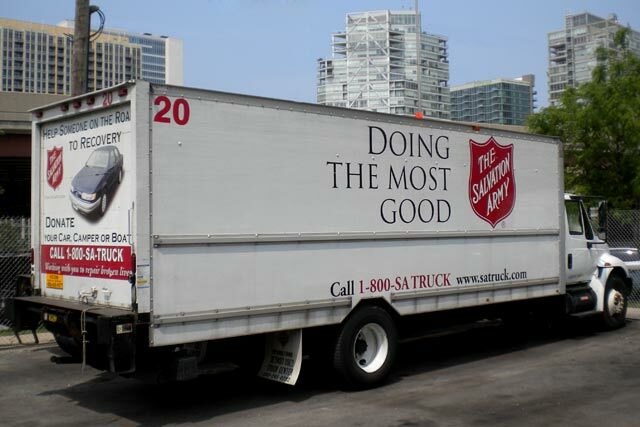 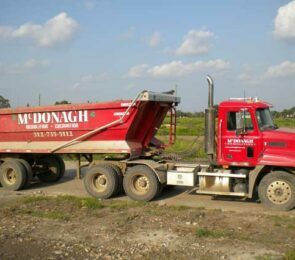 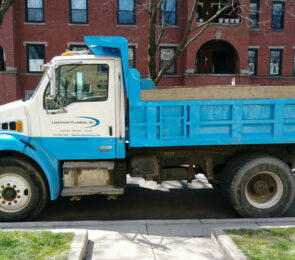 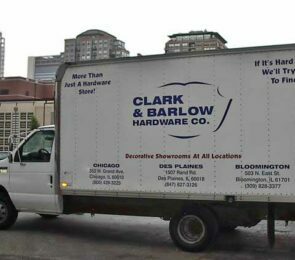 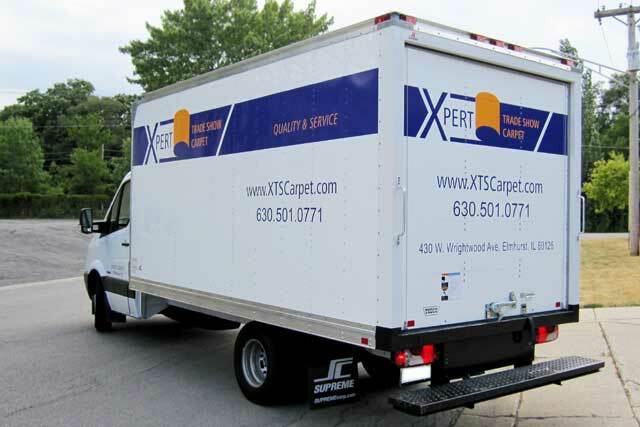 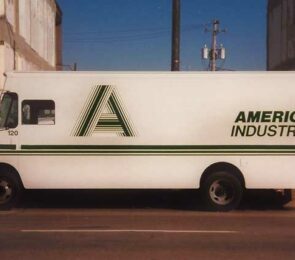 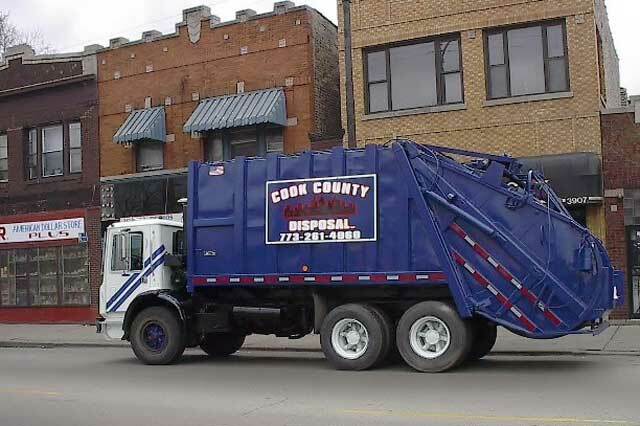 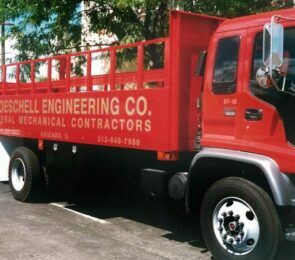 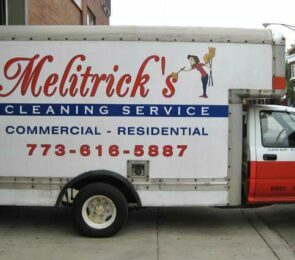 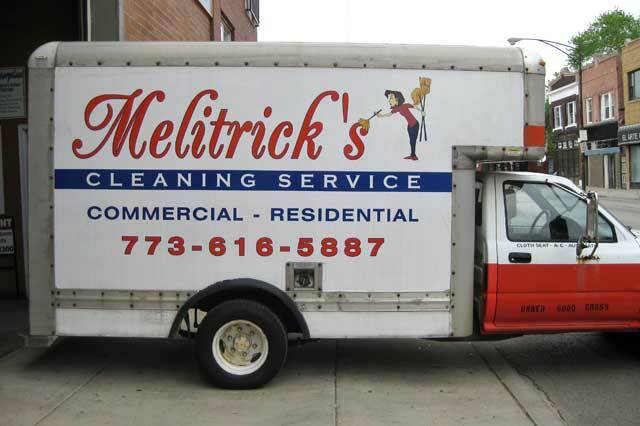 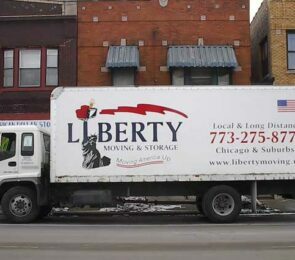 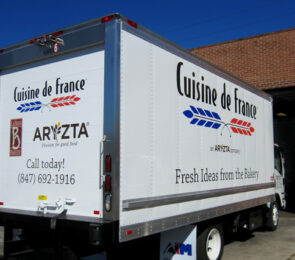 Custom Truck Lettering is our specialty. 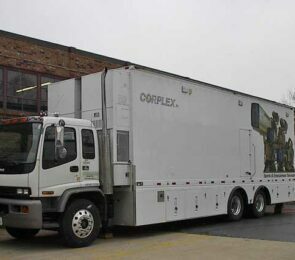 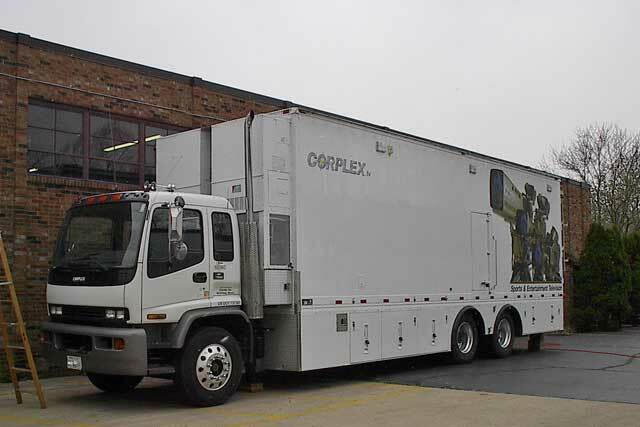 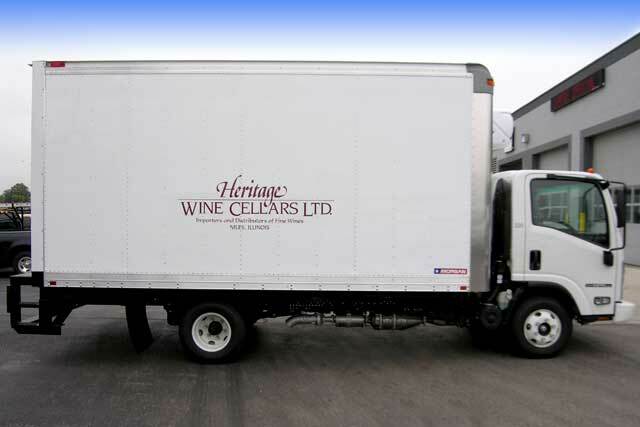 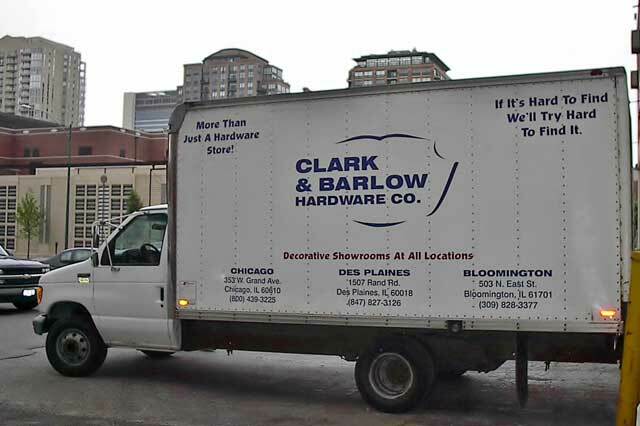 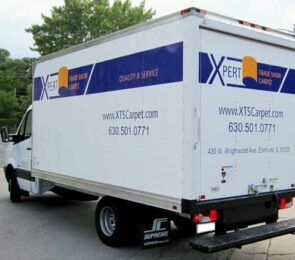 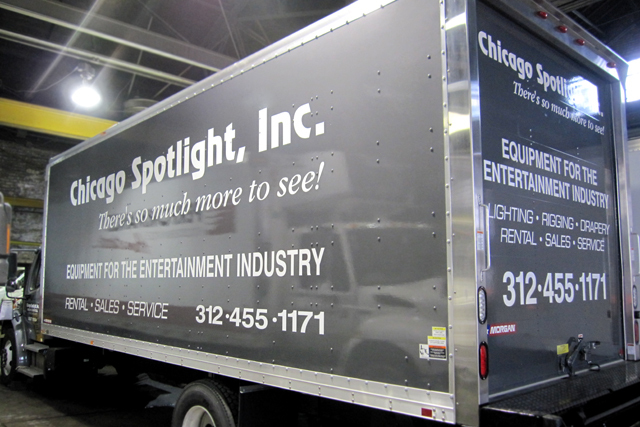 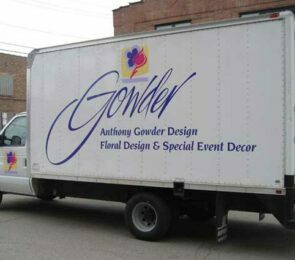 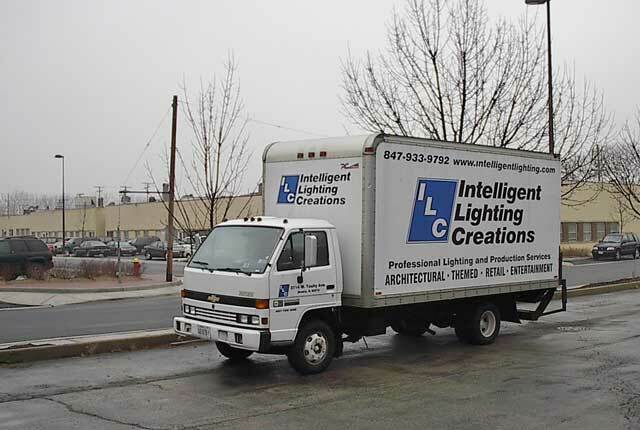 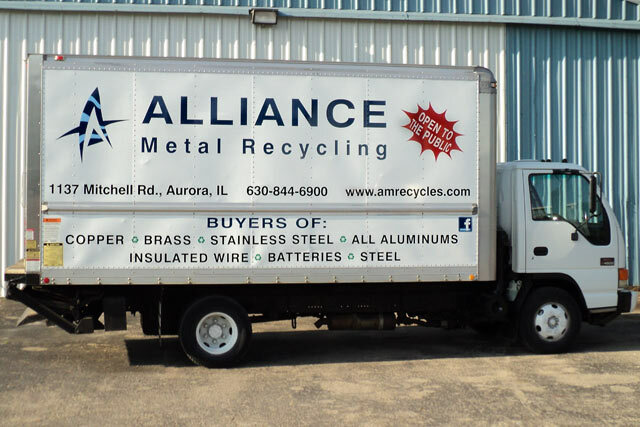 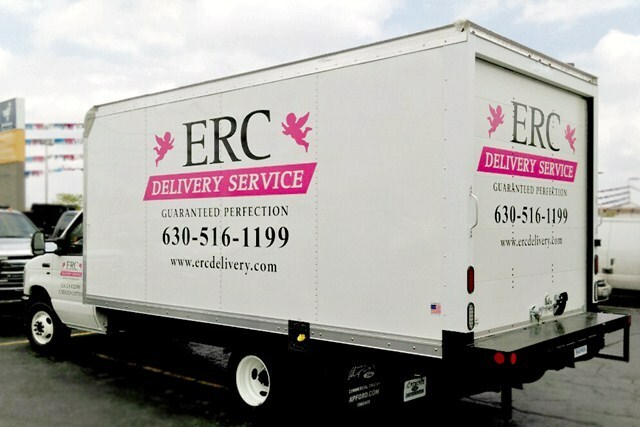 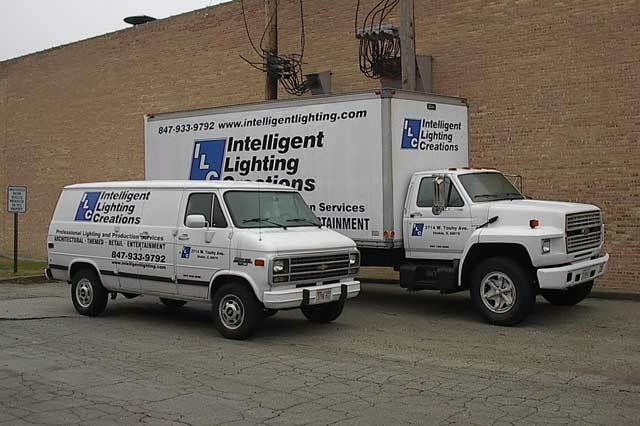 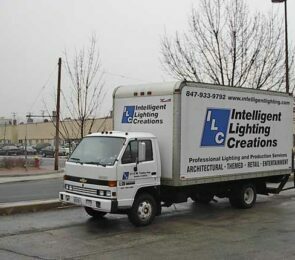 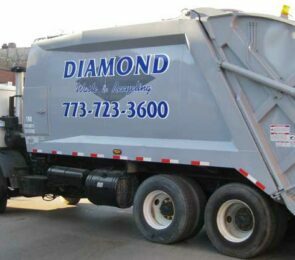 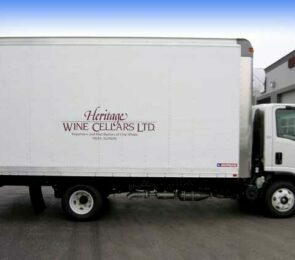 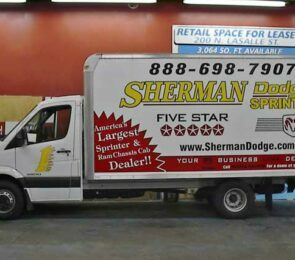 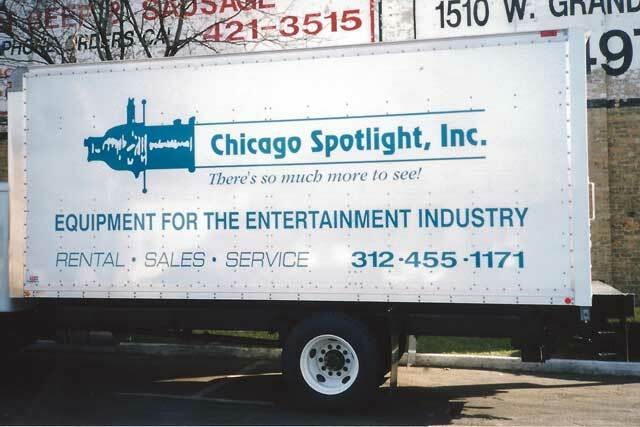 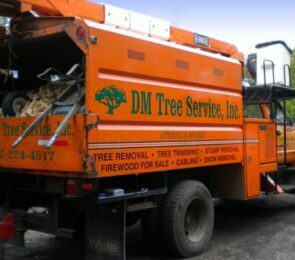 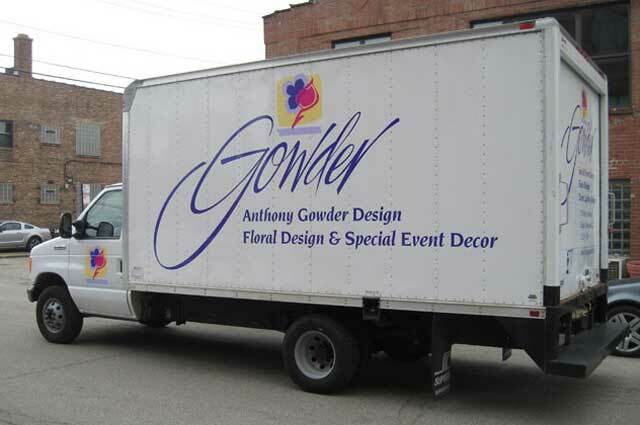 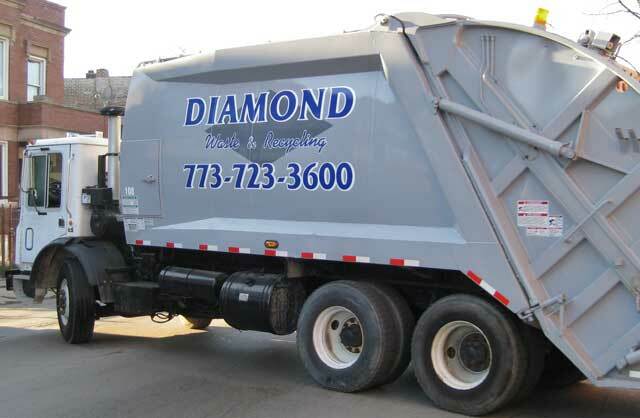 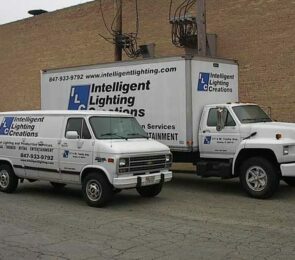 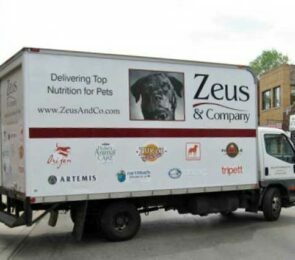 Blue Moon Graphics has the knowledge, experience and skill to deliver quality lettering and graphics for your company trucks. 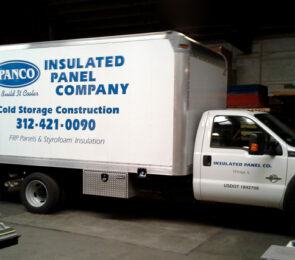 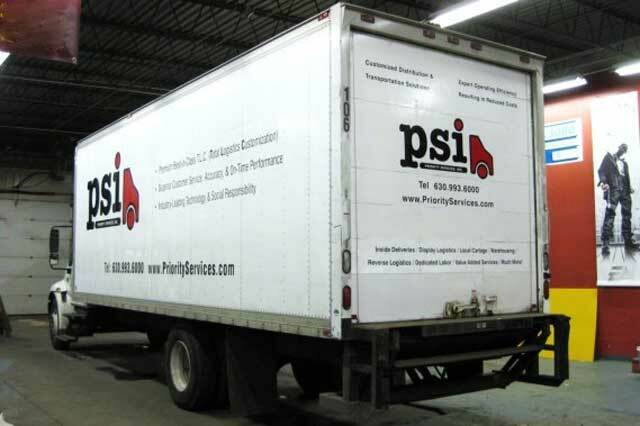 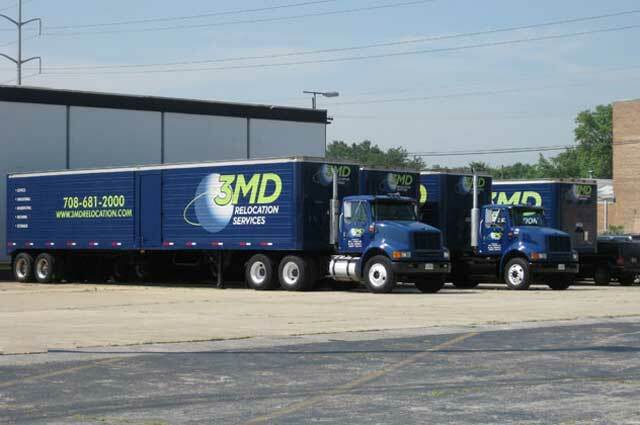 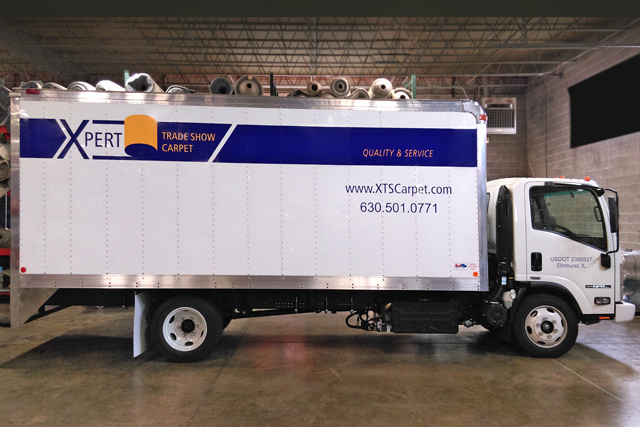 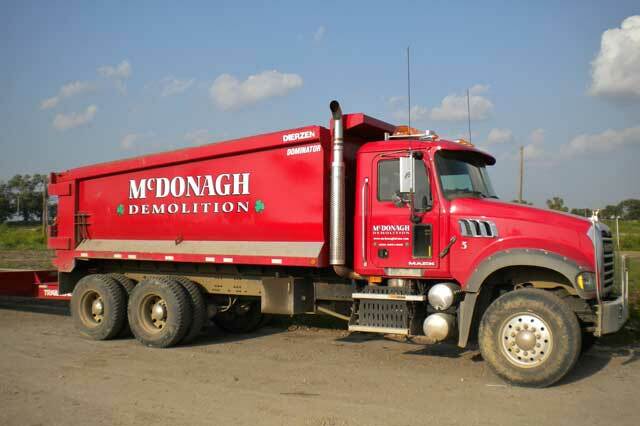 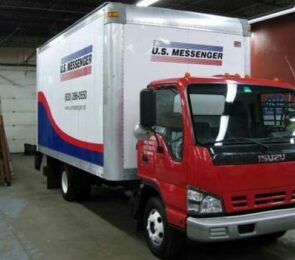 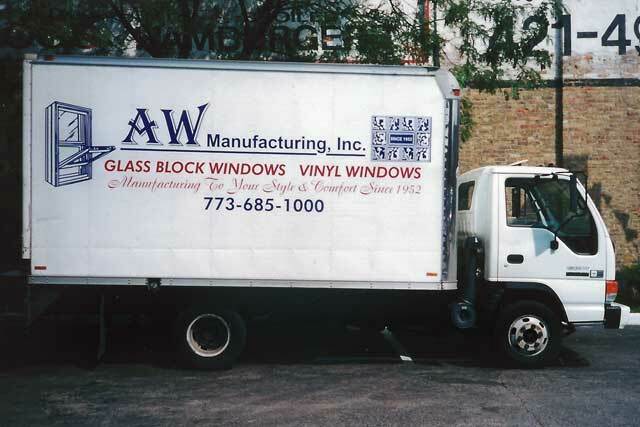 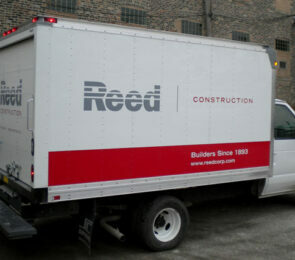 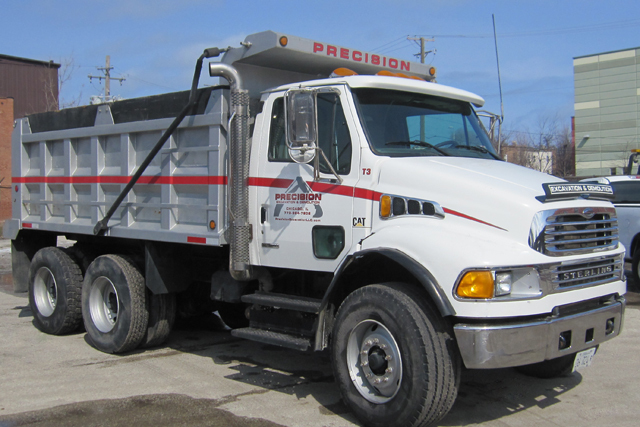 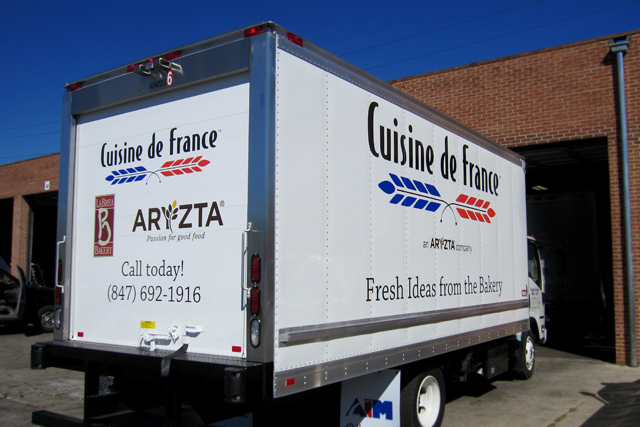 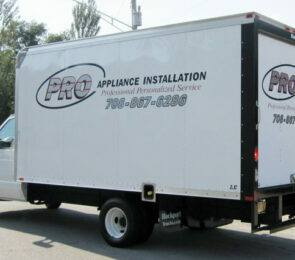 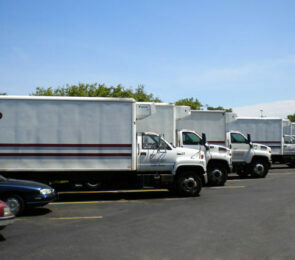 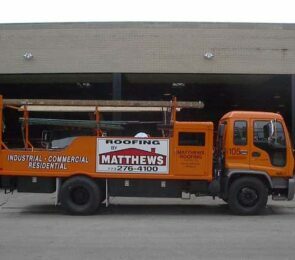 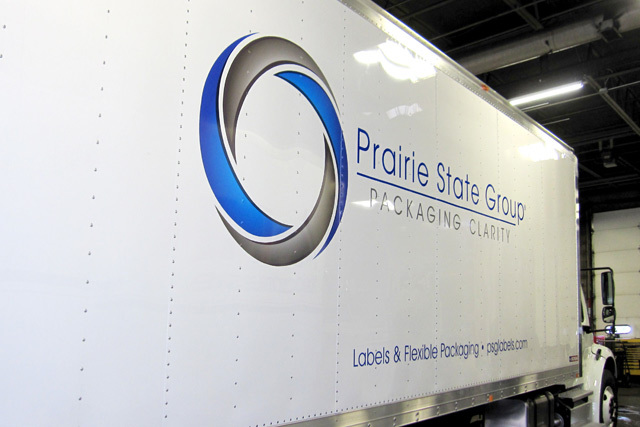 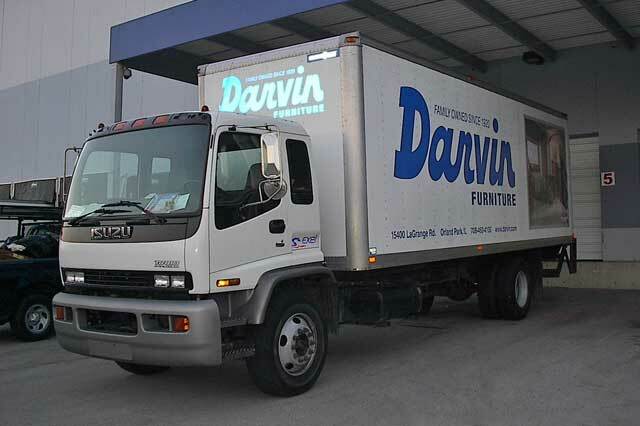 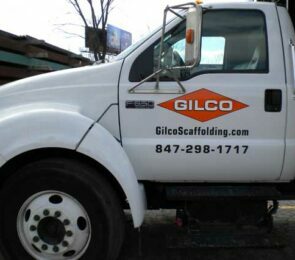 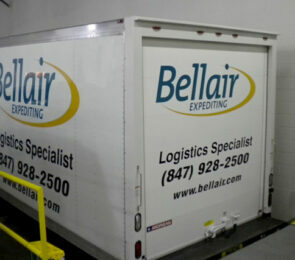 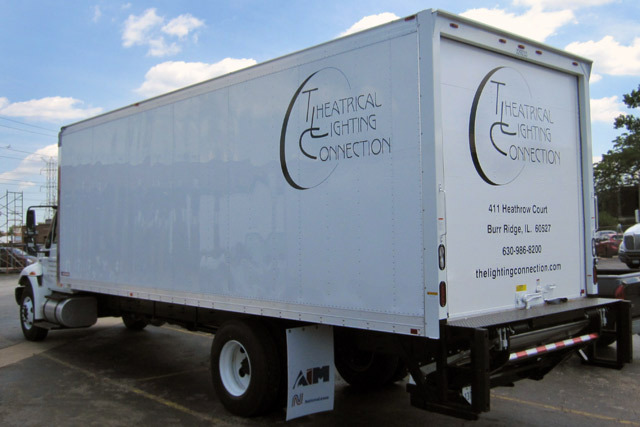 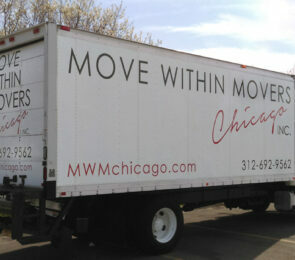 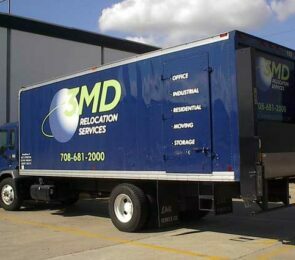 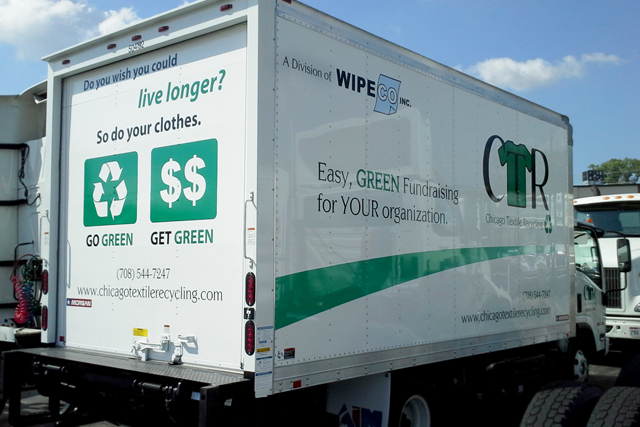 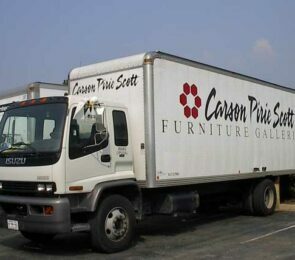 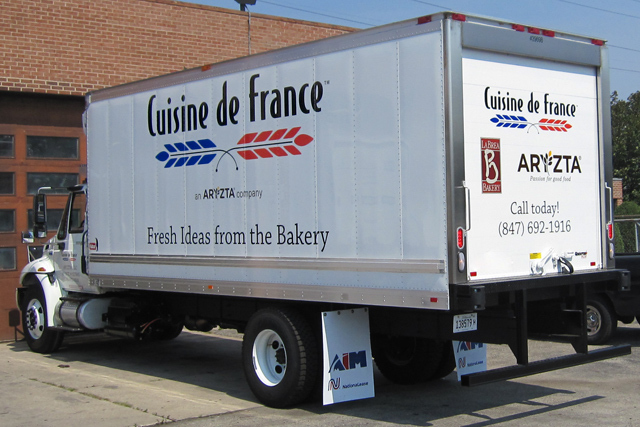 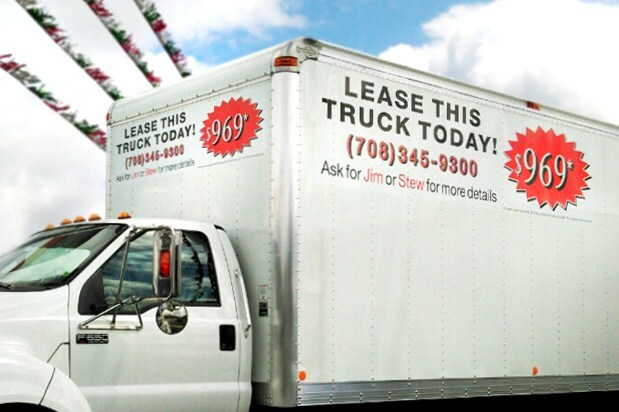 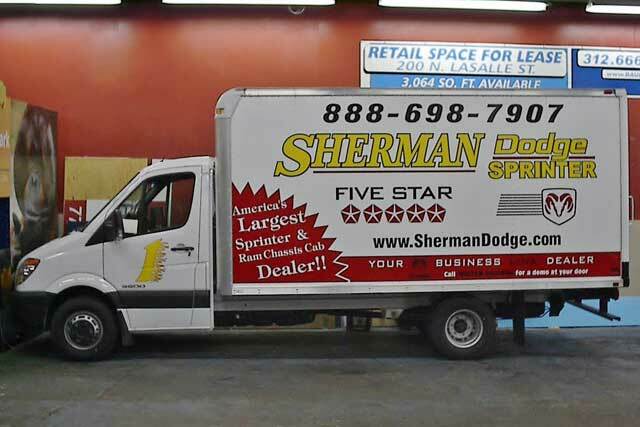 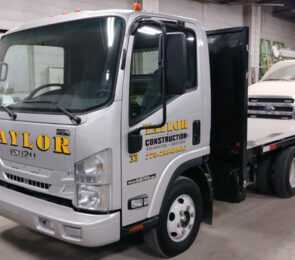 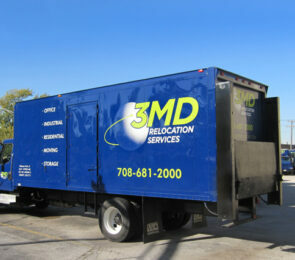 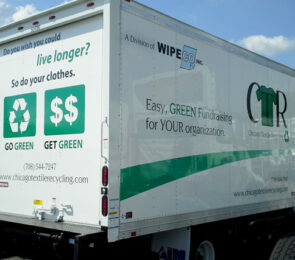 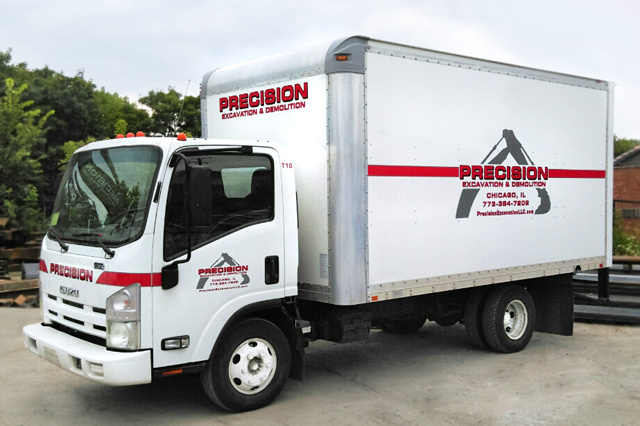 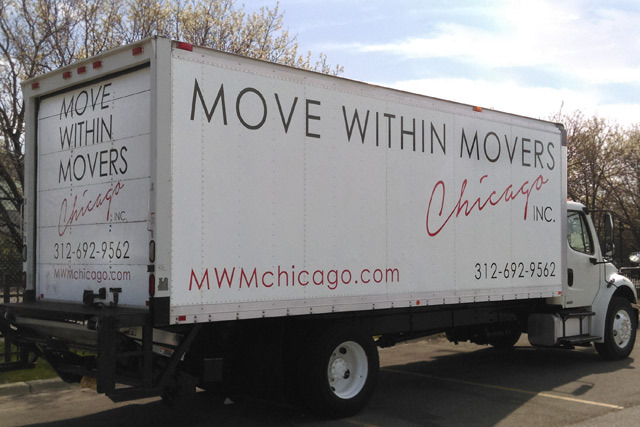 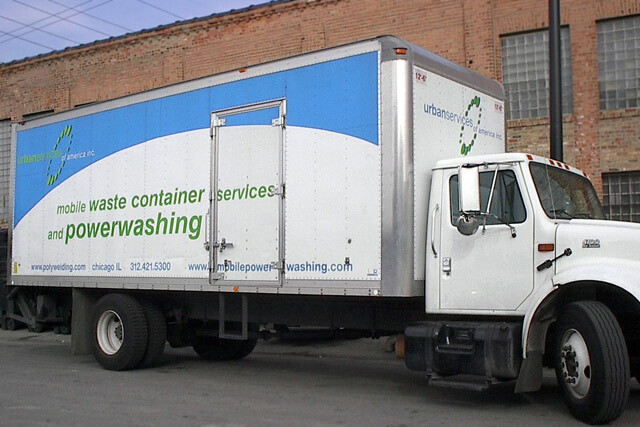 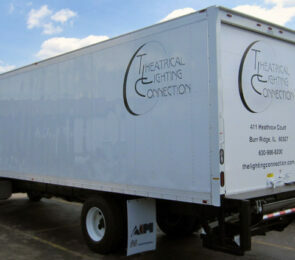 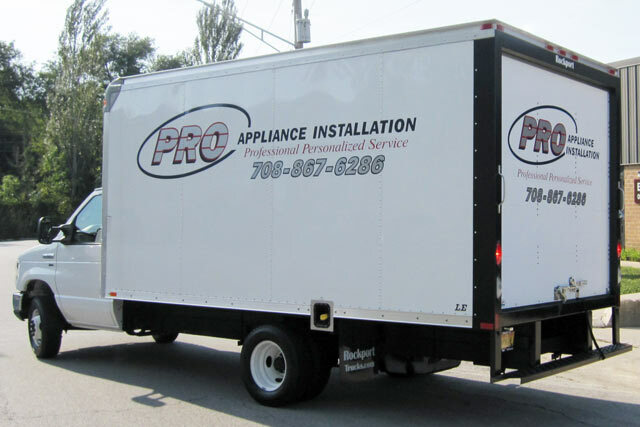 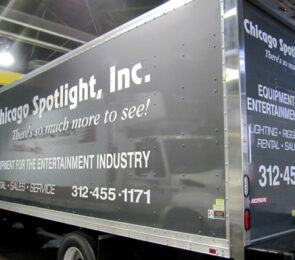 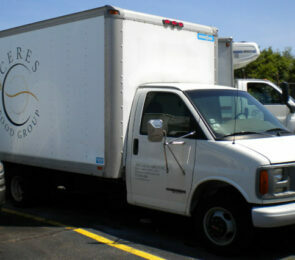 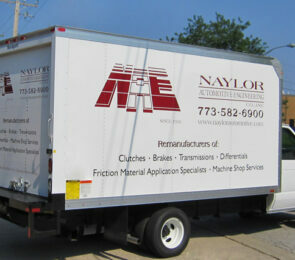 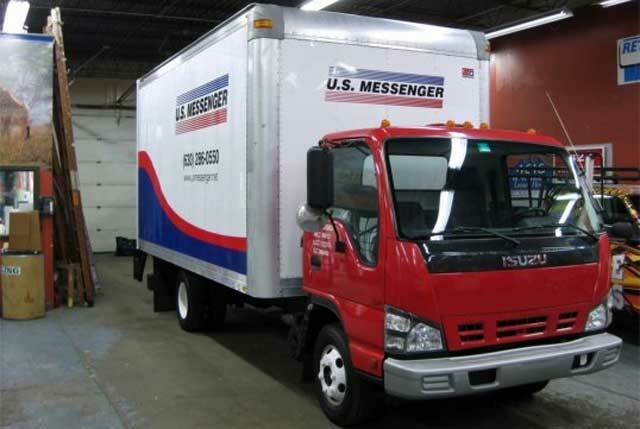 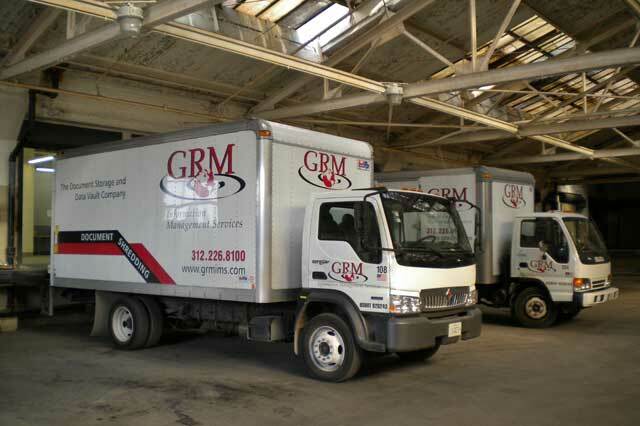 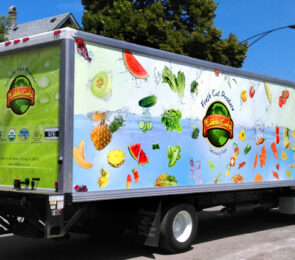 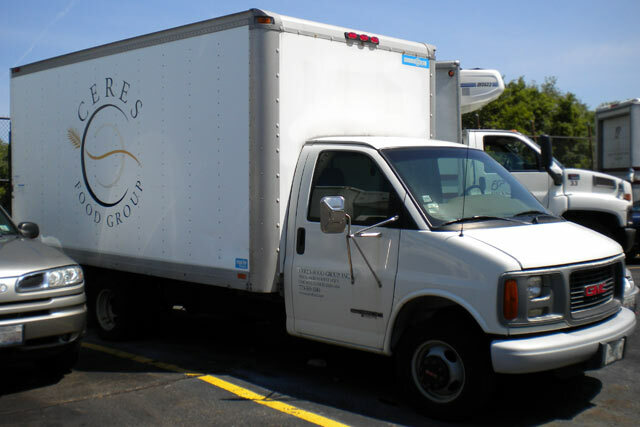 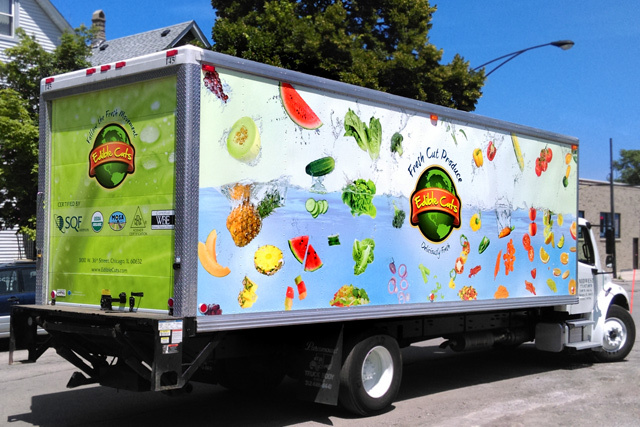 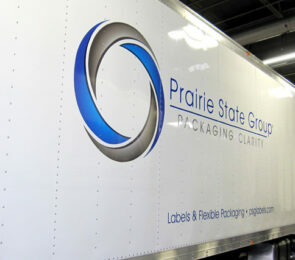 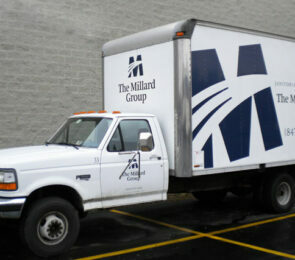 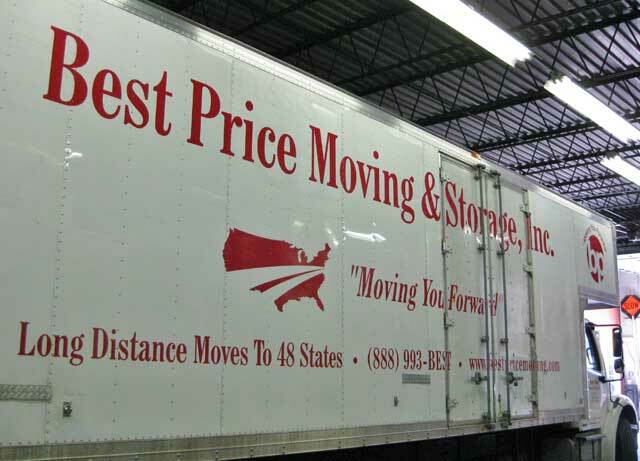 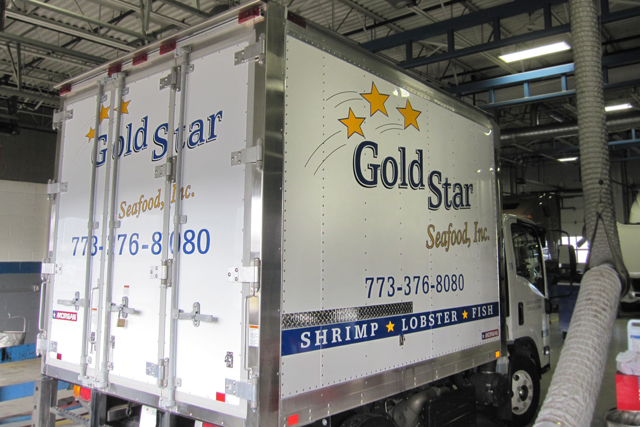 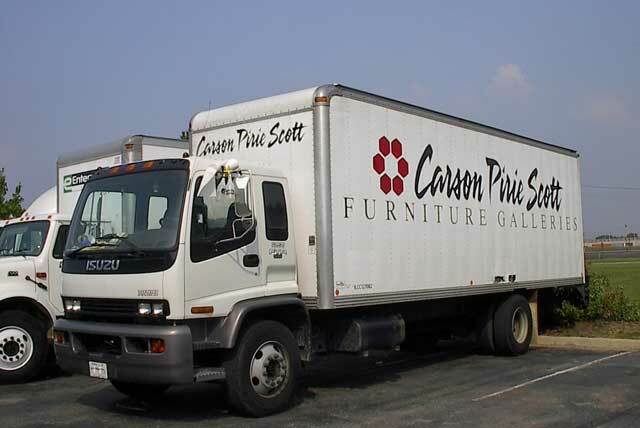 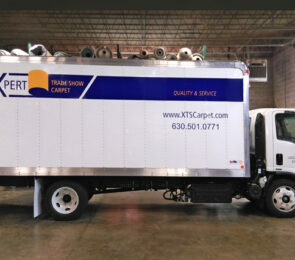 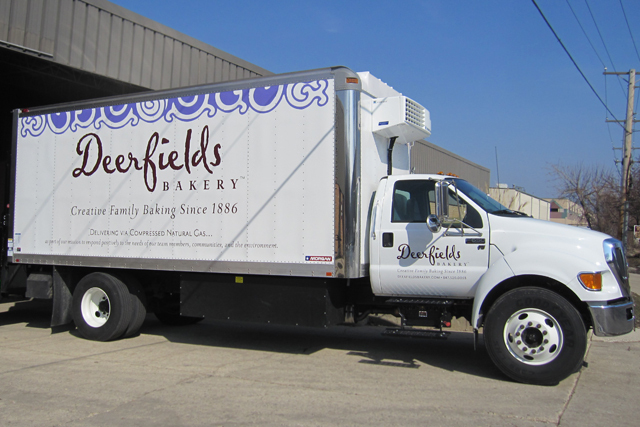 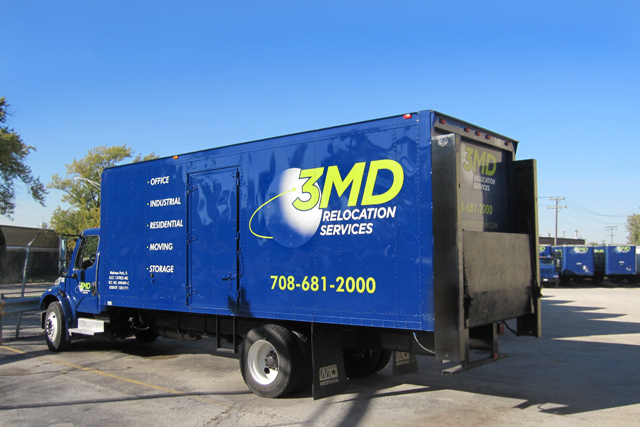 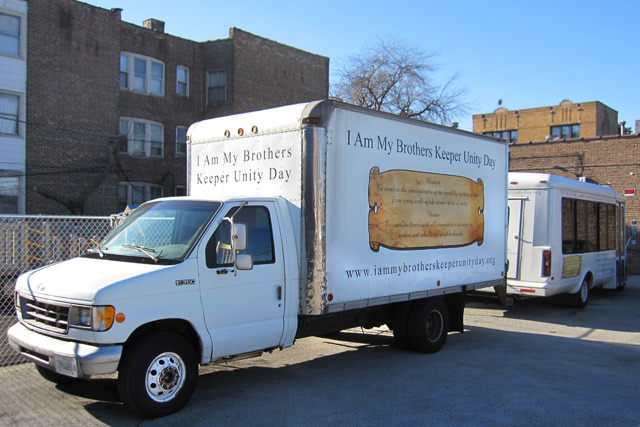 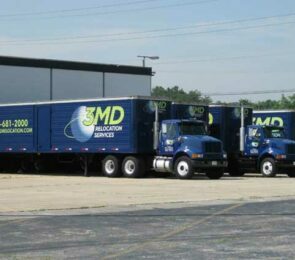 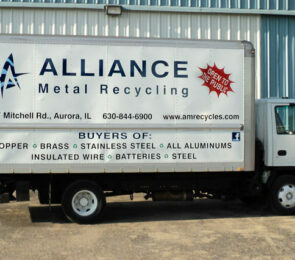 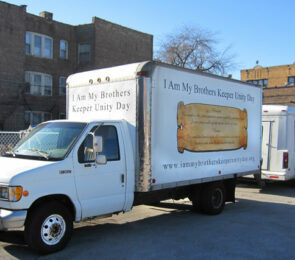 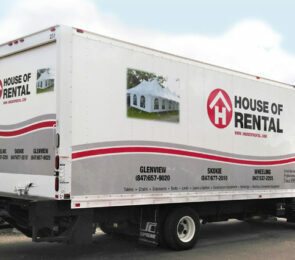 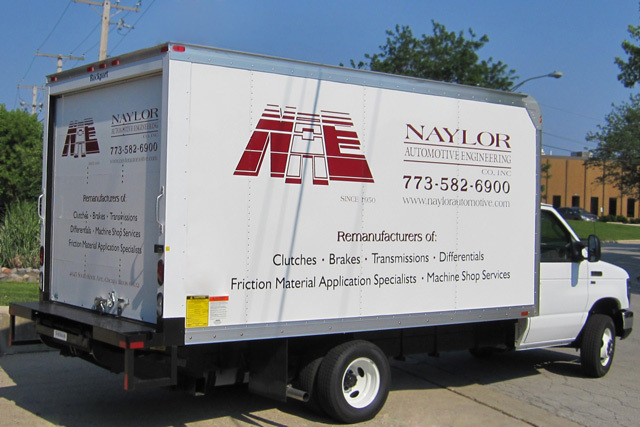 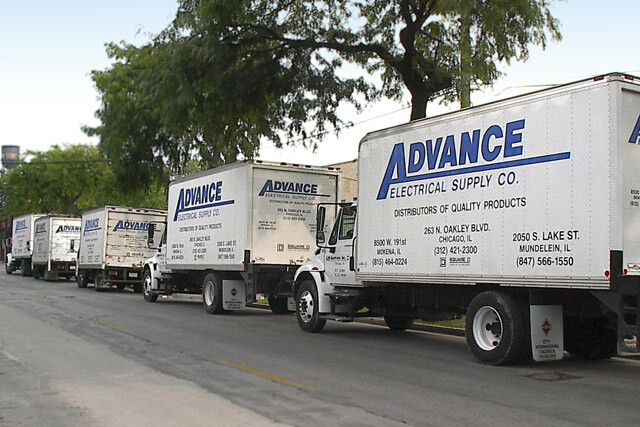 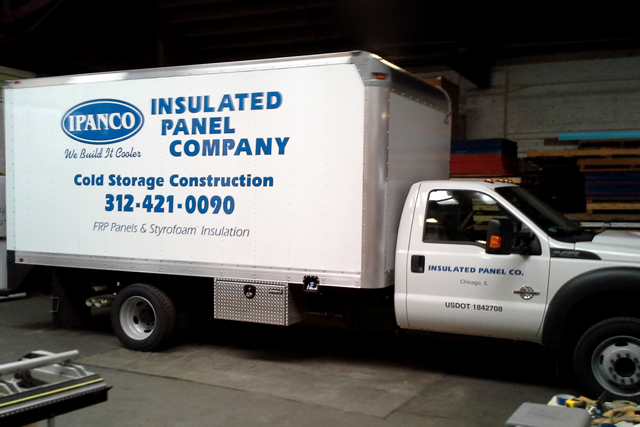 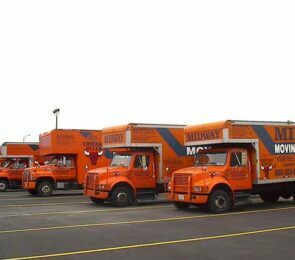 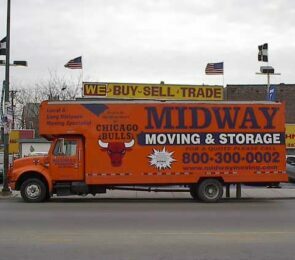 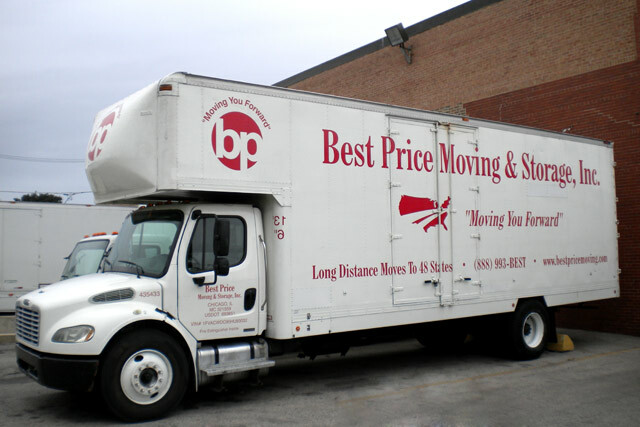 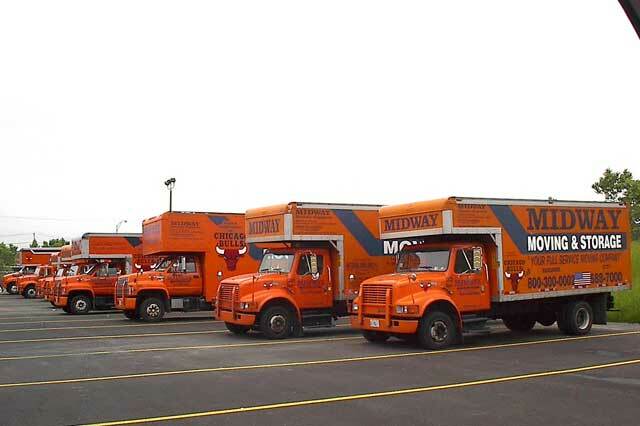 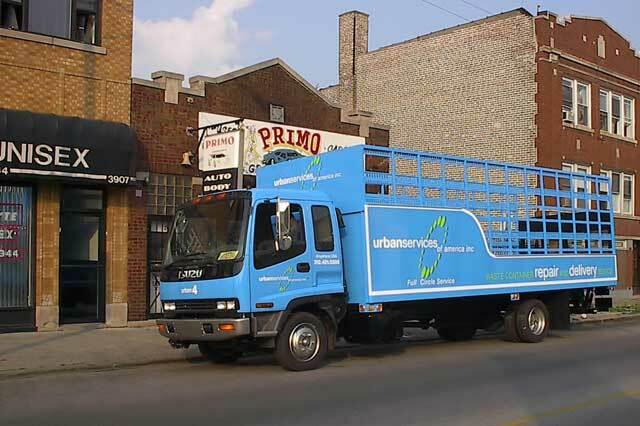 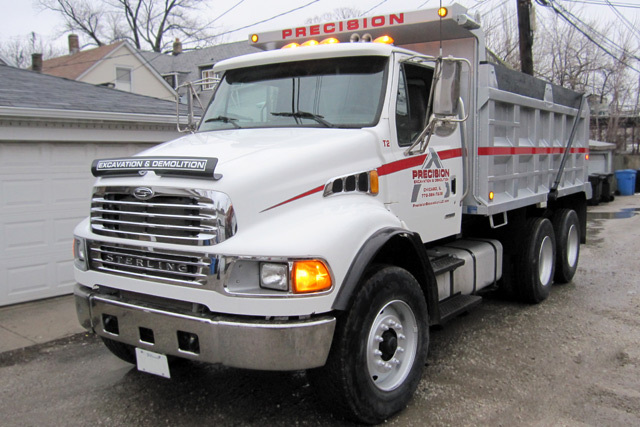 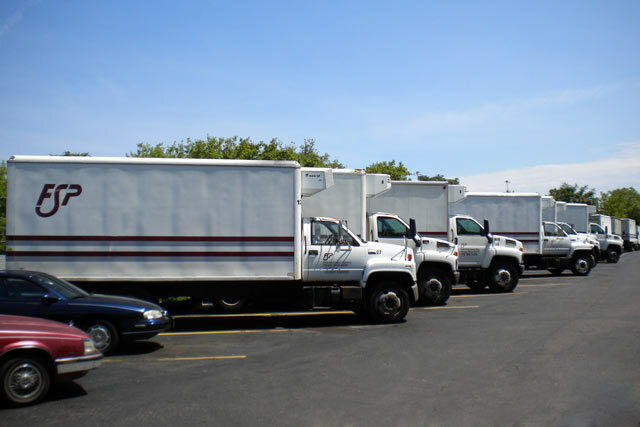 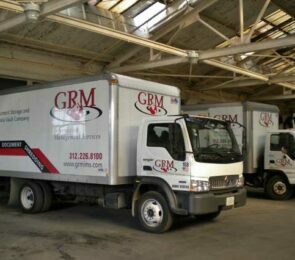 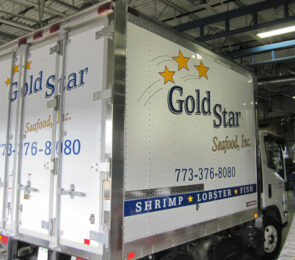 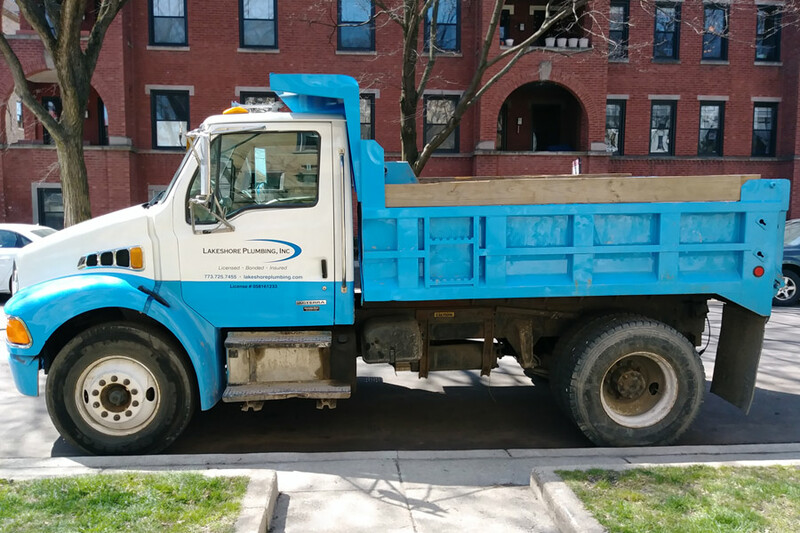 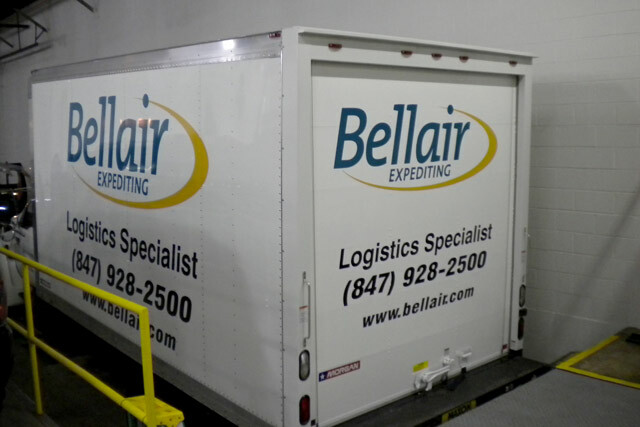 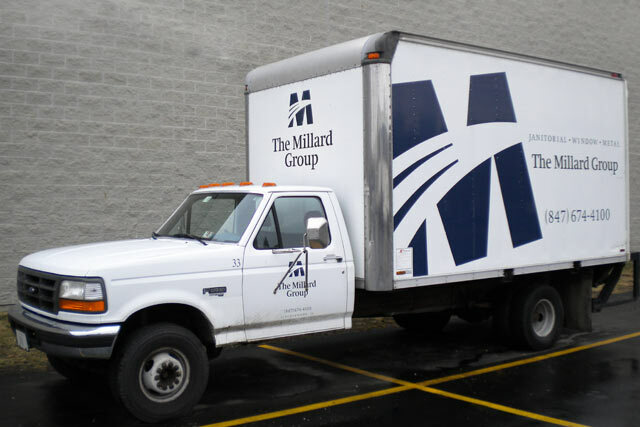 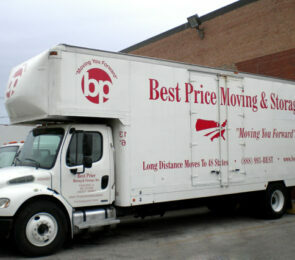 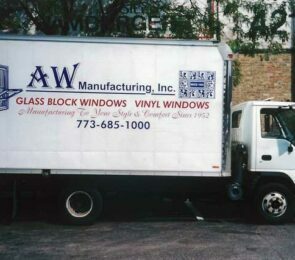 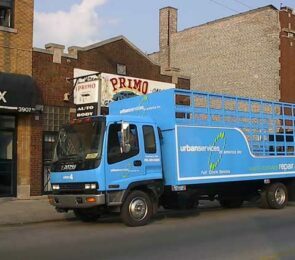 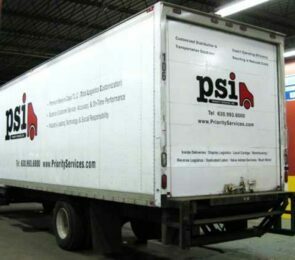 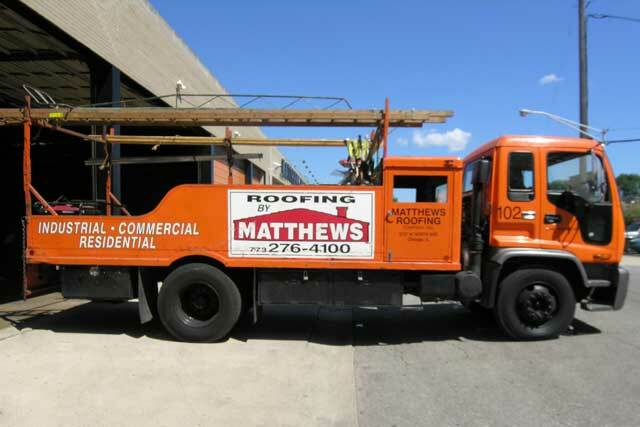 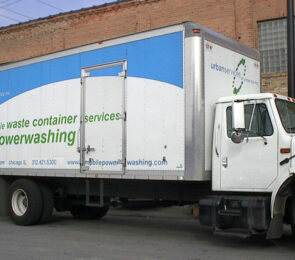 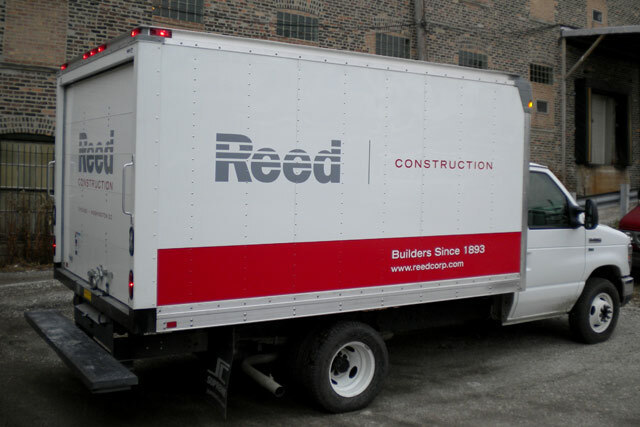 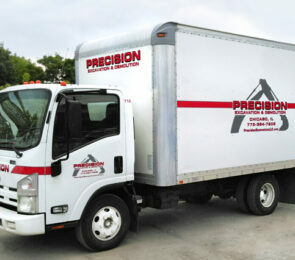 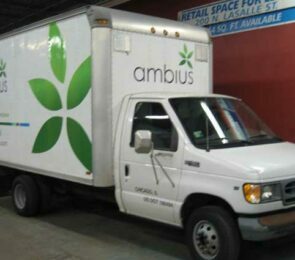 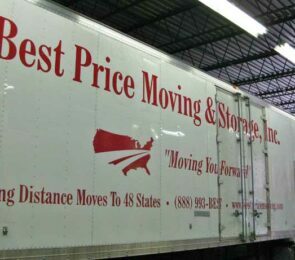 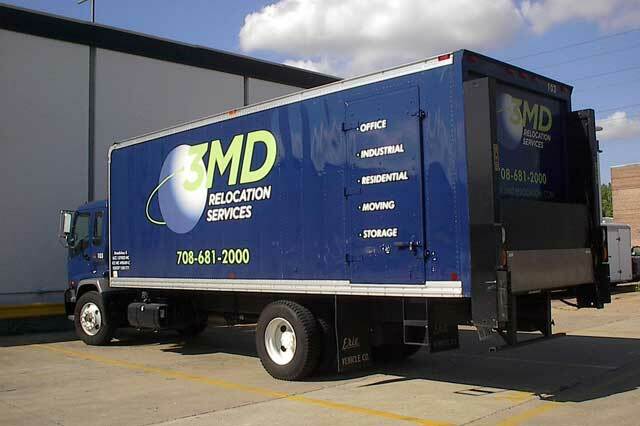 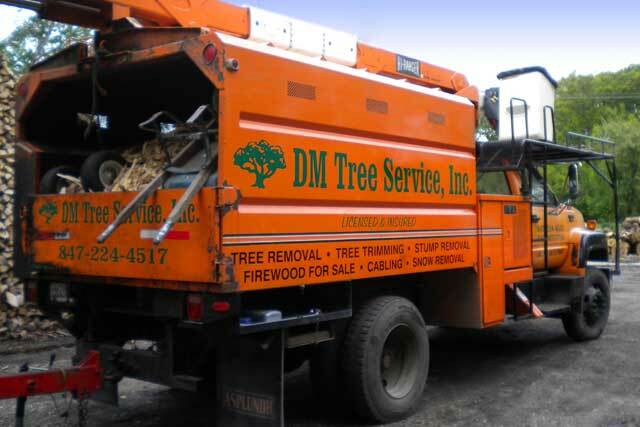 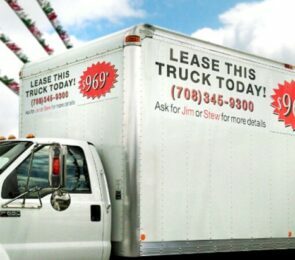 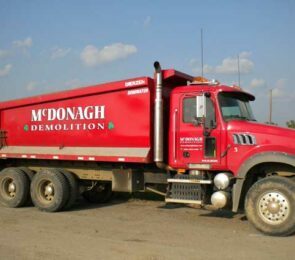 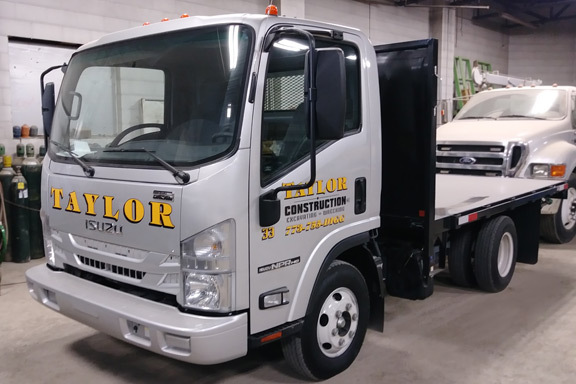 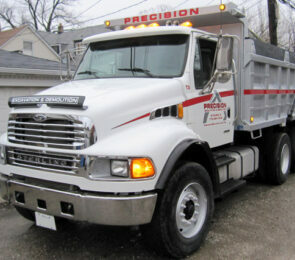 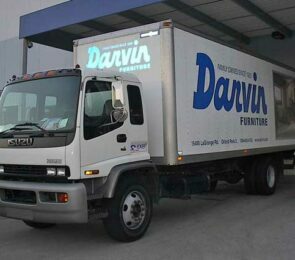 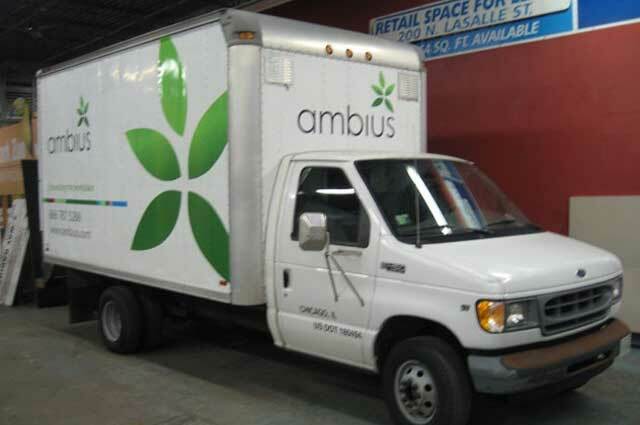 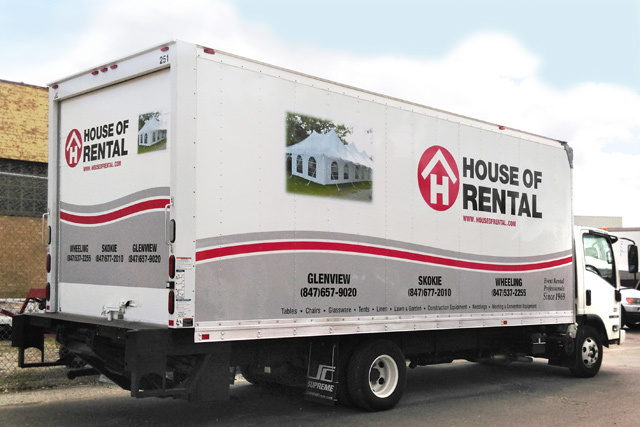 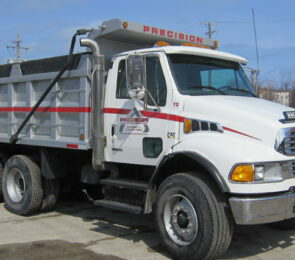 From a single truck to an entire fleet, let Blue Moon Graphics handle all your truck lettering needs.